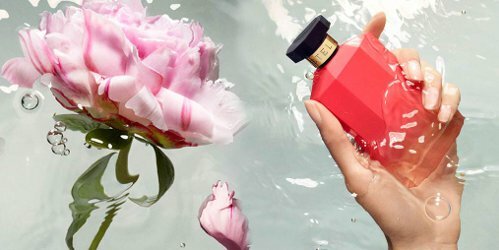 I’ve been a fan of Stella McCartney’s Stella since it was launched in 2003, so I’m not sure how I missed the Stella In Two fragrance duo that was released as a flanker set in 2006. (Was it really that long ago? Yes.) The peony half of Stella In Two was reformulated and relaunched as Stella Peony in late 2017, so I thought I should catch it this time around. 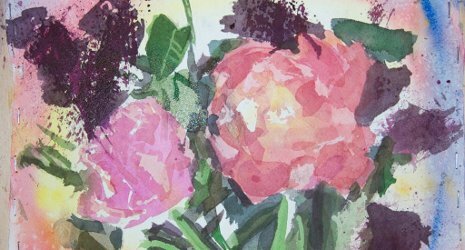 I’ve loved peonies since I was a child and spent time examining the peony bushes in my grandparents’ backyard. 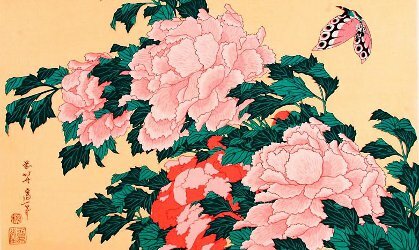 Peony flowers have become something of a cliché in recent years (“basic,” as the kids say), but I’m still partial to the idea of a peony-inspired perfume. Independent perfumer Dawn Spencer Hurwitz recently launched two new floral fragrances, Peony and White Lilac. I have to confess that I don’t always stay abreast of this line’s new releases and projects, only because Hurwitz is quite prolific and the line is still primarily online-only, so I was happy when these two samples came my way. In case you were wondering: no, I will never tire of feminine floral perfumes! The English house of Penhaligon’s offers several floral fragrances for women, yet I’ve never really fallen for any of them. Bluebell is too astringent for my taste, Elisabethan Rose is pretty but fleeting, Violetta is weirdly herbaceous, and I’m just not a Lily of the Valley person. However, the press release for Peoneve caught my eye. 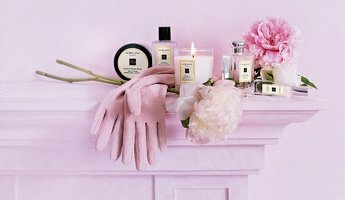 This new launch is described as “an exquisite portrayal of an English garden in summer, bursting with lush green foliage and heady with the scent of blossoming flowers,” and was developed by perfumer Olivier Cresp, with notes of violet leaf, peony, Bulgarian rose, hedione, vetiver, musk and cashmere wood.